Pistol Annie's Jewelry & Pawn specializes in jewelry, gold, antiques and other unusual items, including guns for sale in the Auburn, WA area. 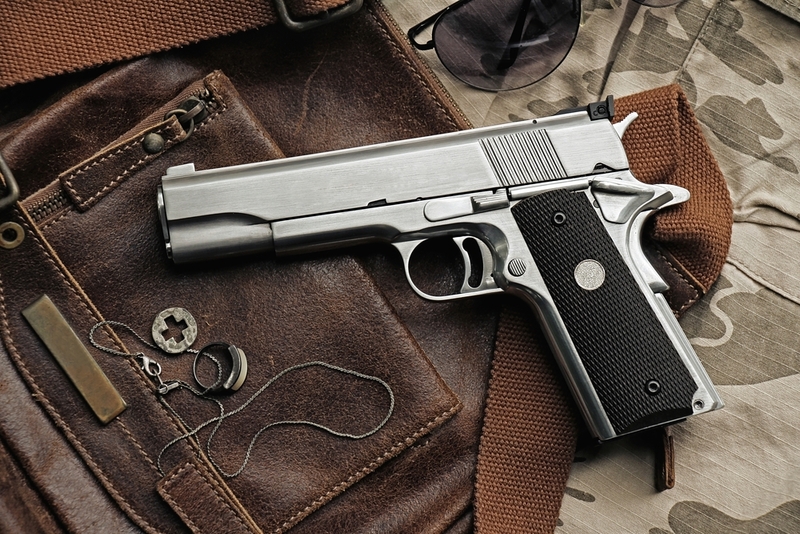 We buy and sell firearms that are top-notch in terms of price and quality. We not only offer guns for sale for residents of Auburn but also offer total assistance to enable them to make wise investments. We assure that our offered guns for sale are best in region. We provide complete assistance and necessary guidance to make it simple for you to buy and sell firearms in the Auburn area. When you visit us to buy and sell firearms in the Auburn area, you will be more than delighted with experience you would get at our shop. 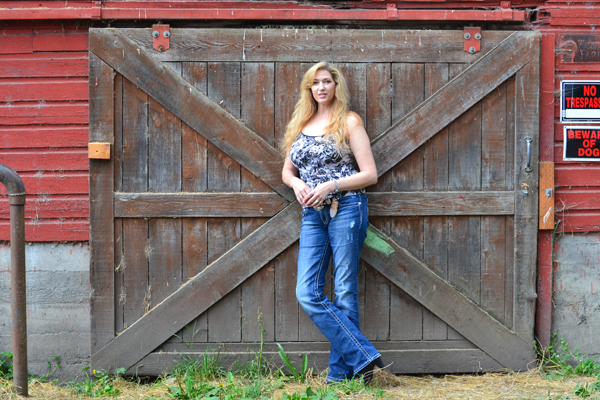 Why Choose Us for Guns, Rifles and Shotguns in Auburn? 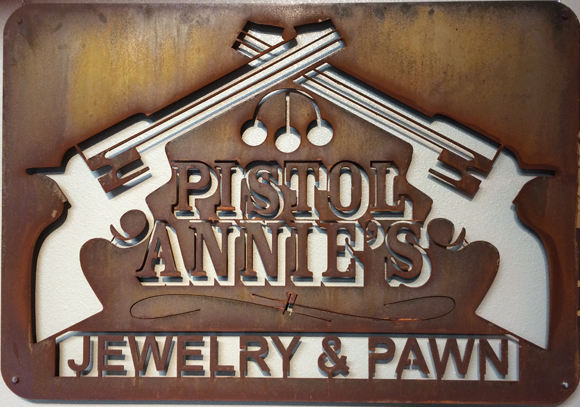 Contact Pistol Annie's Jewelry & Pawn for best offers on guns for sale in the Auburn area. Get more information at 253-533-2033. We look forward to serving your needs.